yes (adjustable; with faux fur)"
The Helly Hansen Women's Svalbard Parka is just the thing for cold and windy weather. 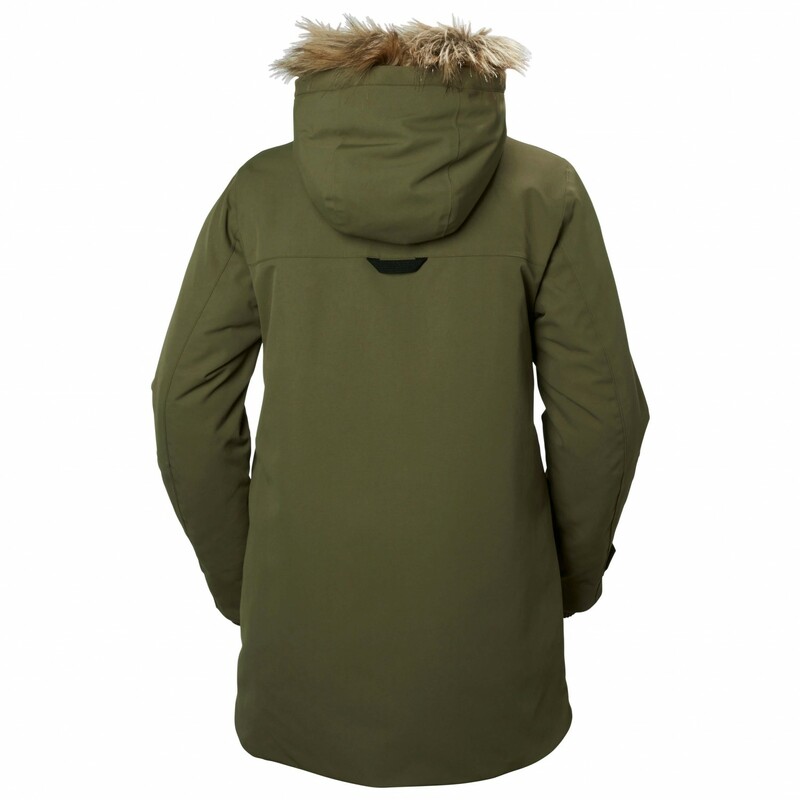 The windproof and waterproof short parka is filled with PrimaLoft insulation. The fabric is breathable as well, so moisture will be able to escape to the outside and you'll always feel warm and dry. In other words, you'll be able to enjoy the great outdoors no matter the weather! The faux fur trim on the hood is not just aesthetically pleasing - it will keep the cold wind from blowing in your face! If your hands get cold, you can warm them up in the large, cosy pockets! Of course, you can store all your small essentials in there as well. The back is extended so as to provide more protection from the cold. 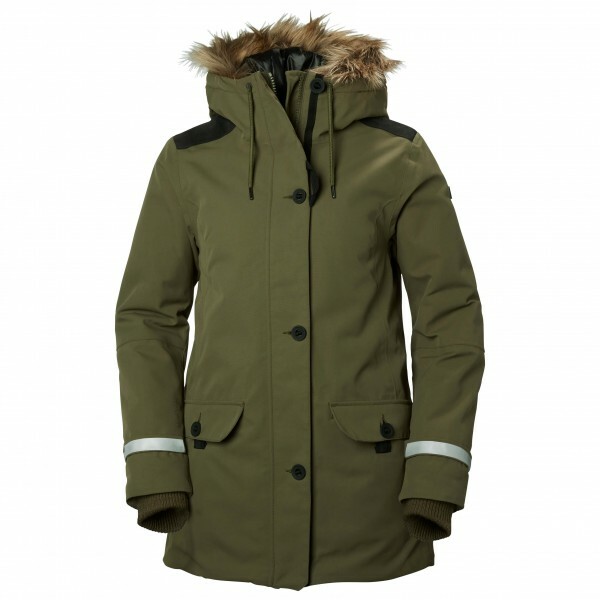 The Helly Hansen Women's Svalbard Parka will guide you through the cold winter!